These days every Bhojpuri lover and Amrapali Dubey’s fan is asking for Amrapali Dubey facebook. They are eager to connect and chat with the most famous Bhojpuri actress till now. But, it’s not possible for Amrapali to chat with every single person and also..there is some limitation for making friends on facebook. 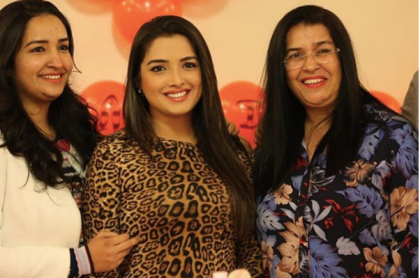 So, to connect with every person.,there is a Facebook page of Amrapali Dubey where she updates all the special things and moments. There Amrapali also tries to reply her fans as much as she can. After liking this page you will get the easy access to all Amrapali’s updates on your Facebook profile. Amrapali’s facebook link is given below. Not, only facebook. you can also connect with Amrapali on other social platforms like Twitter, Instagram. In all these platforms Amrapali updates time to time. 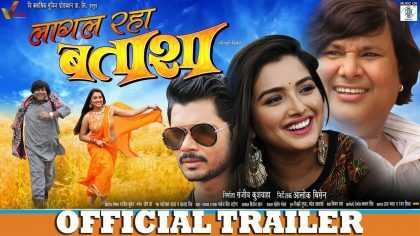 Also, the website www.amrapalidubey.com gives regular updates of Amrapali Dubey’s upcoming movies, video songs, and any other news belongs to her. So, what you are waiting for ?? Check all the social site’s link of Amrapali below and get connected with Amrapali Dubey. Stay tuned at www.amrapalidubey.com for her latest updates.